During a trip to Croatia, most are amazed by its people and endless cultural and natural attractions. 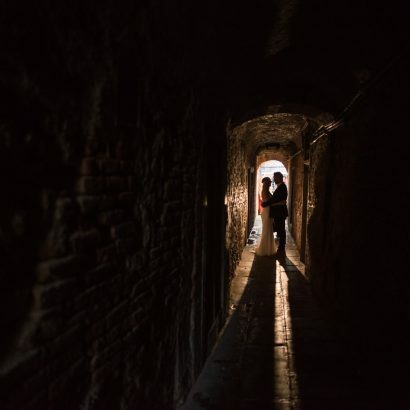 In fact, people like it so much they decide this is the place where they want to get married. You might think of the amazing waterfalls of the Plitvice Lakes as the perfect location, or maybe consider the historical city of Dubrovnik. Perhaps the urban rush of Croatia’s capital Zagreb, the peace and tranquillity of the countryside, or even the softness of the sea on the island of Hvar. Wherever you choose, remember that it’s equally important to find the right wedding photographer. Someone who can appreciate the setting just as you do and knows how to portray your love within it. 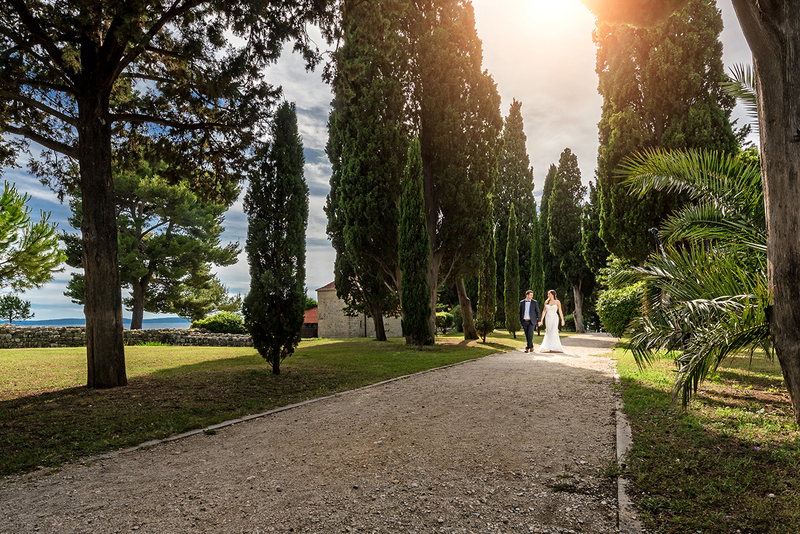 Choosing your wedding location in Croatia might actually turn out to be an easier task than finding the right wedding photographer. Naturally, you could simply walk into the nearest photographic studio and book the first photographer you stumble across. But are you ready to run the risk of ending up with weak, inadequate, photos of the most important lifetime moments? So, what can you do to minimize the risk? Above all, think hard about the style of your wedding. Modern or traditional, formal or casual, romantic or vintage, indoor or outdoor – just make sure it reflects who you are. Once you’ve made your decision, browse the Internet in order to gain some insight into various photographers and, more importantly, their work. 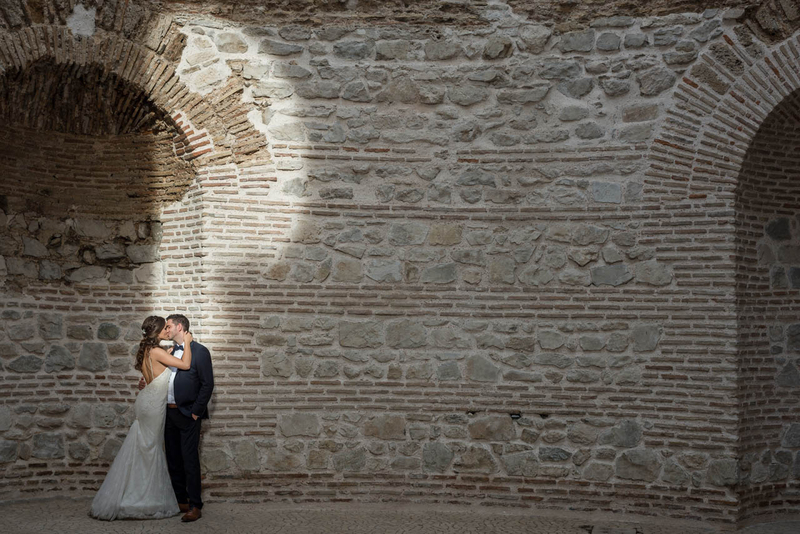 Opt for a wedding photographer with experience of already shooting a similar style wedding as yours whose work shouts out something different from the rest. 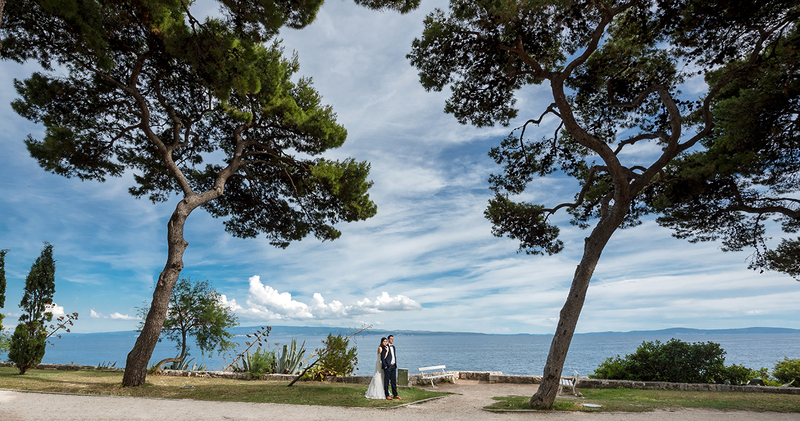 Equally, it’s essential to meet the person you intend to entrust with documenting your wedding in Croatia. A lengthy, productive meeting with the photographer should be about your ideas, style and wishes so you can all be on the same wavelength. Getting to know the kind of a couple you are and how you wish to be portrayed really will do justice to the final product. 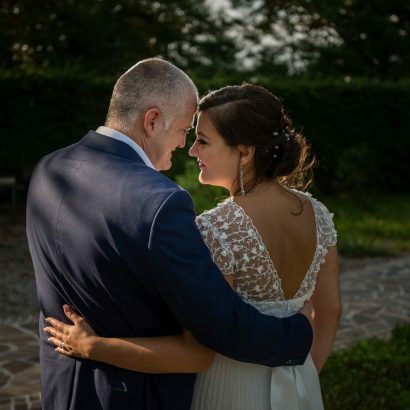 Photos depicting your true emotion, need to be taken by a photographer who understands you, your confidant, the one who will recognize your emotions and knows how to capture them, creating wonderful memories of your wedding day. 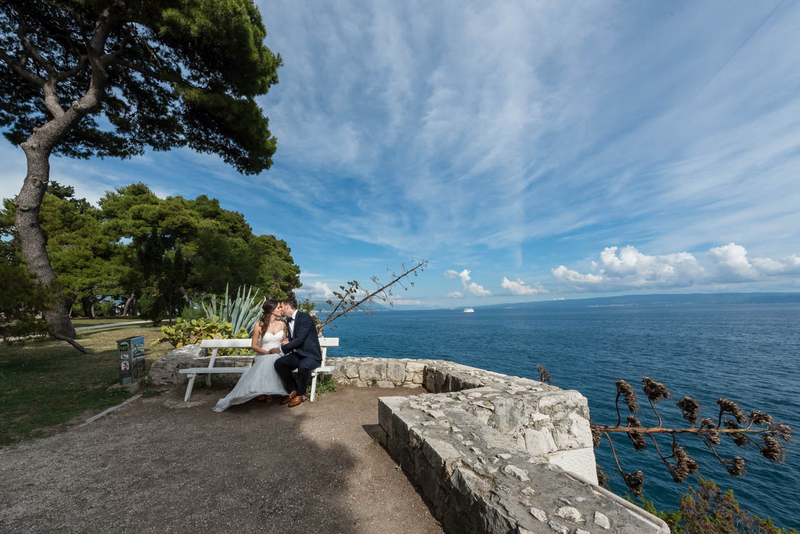 Finding the perfect wedding photographer for your big day in Croatia will ensure you re-live your special moments every time you open your wedding album and glance at your photos. Finally, the time has come. It’s your big day. 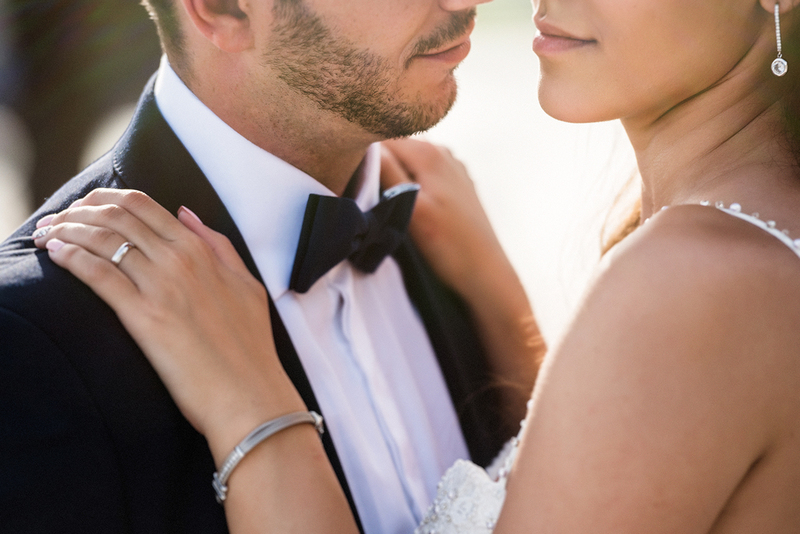 After months and months of preparation and planning, your once-in-a-lifetime wedding day has finally arrived. The butterflies appear and your mind runs through the checklist again and again. Simply breathe in and …smile for the camera!